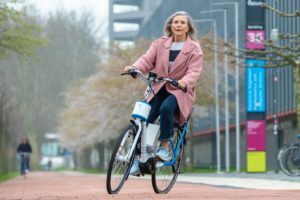 FRIEDRICHSHAFEN, Germany – To provide the cycling industry and media representatives another platform long before the autumn shows, Eurobike launches a special ‘Media Days’ event from June 30 to July 2, 2015. In the US ‘Press Camps’ are already for some years taking place annually. 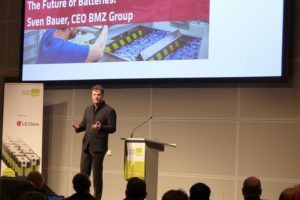 Eurobike is now doing more or less the same with the launch of its ‘Media Days’ as it offers manufacturers of sports bikes the opportunity to present their MY 2016 products to media representatives. 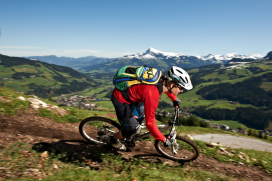 The Eurobike Media Days will take place from June 30 to July 2, 2015, in the Austrian ski resort Kirchberg in Tyrol. “For us, this media event is a good opportunity to present the cycling paradise of Tyrol in conjunction with new and innovative products in the industry,” says Tyrol Werbung CEO Josef Margreiter. According to Stefan Reisinger preparations for Eurobike 2015 show in Friedrichshafen are already in full swing. 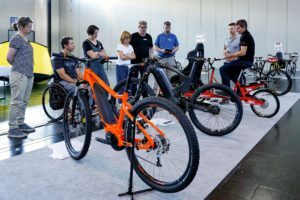 “The relocation of the Eurobike Demo Day from the Allgäu directly to the fairgrounds met with great approval by the manufacturers at the last bike show,” explains Reisinger. The next edition of the Demo Day for trade visitors and journalists will again take place on the Exhibition Parking Lot East on Tuesday, August 25, 2015, one day before the start of the show. 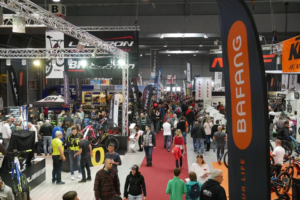 A total of more than 1,200 exhibitors and 40,000 trade visitors from all over the world are expected at Eurobike 2015. 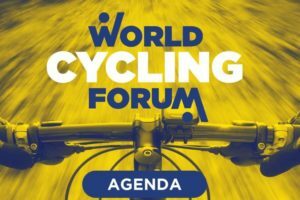 More information on the Eurobike Media Days can be found here.